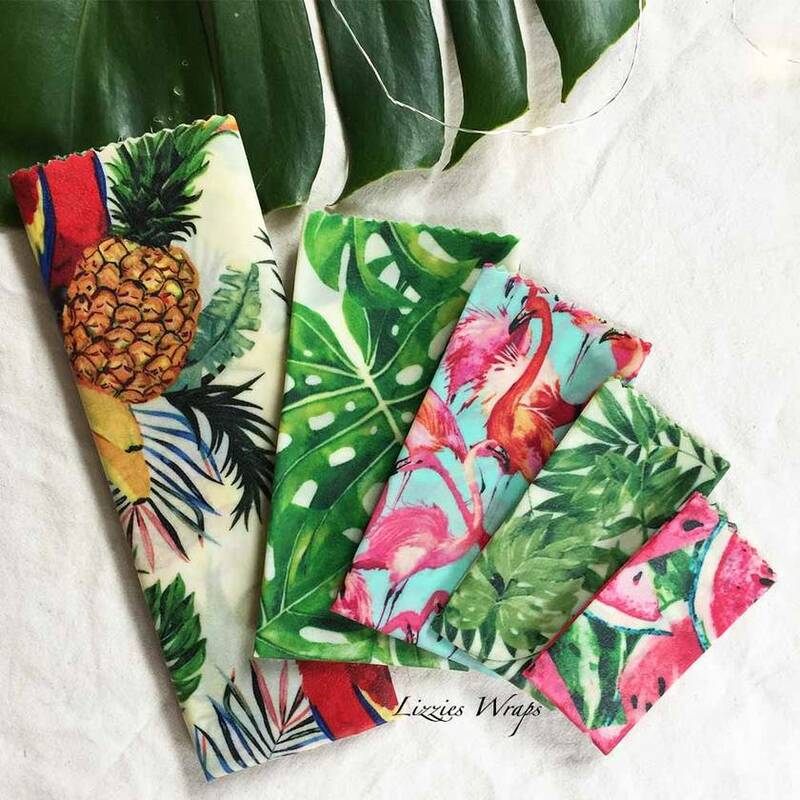 Our Beeswax wraps are hand made and are perfect for reducing your plastic usage around the home. Made from 100% cotton fabric, infused with our own recipe of Beeswax, Damar Gum and Jojoba Oil. These act as a natural preservative with antibacterial properties. As these are hand made there may be a small variation in size, shape and pattern placement. We will ship a print at random, should you have a specific request of fabric print please message me before ordering. *allow up to 14 days (2 weeks) for dispatch of the wraps, as they are all handmade to order. Contact lizzieswraps to enquire about payment or shipping options.